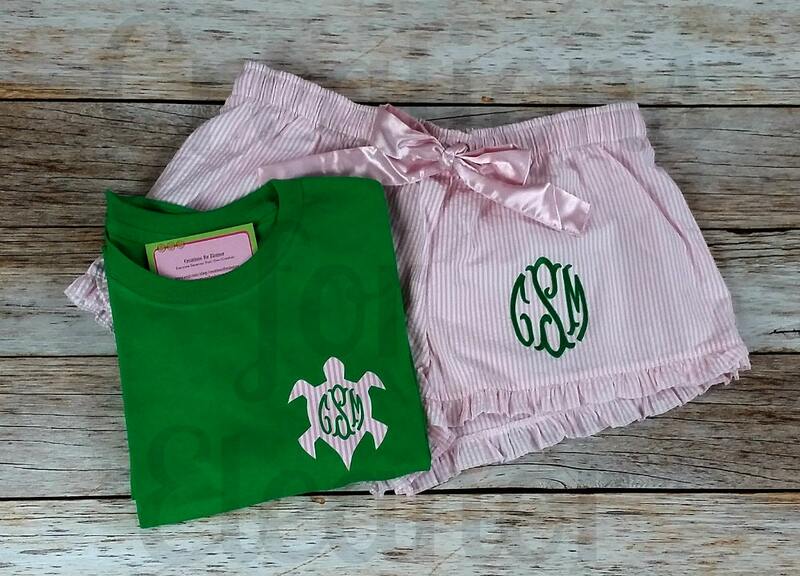 These comfy seersucker shorts have an added ruffle for a feminine flair. 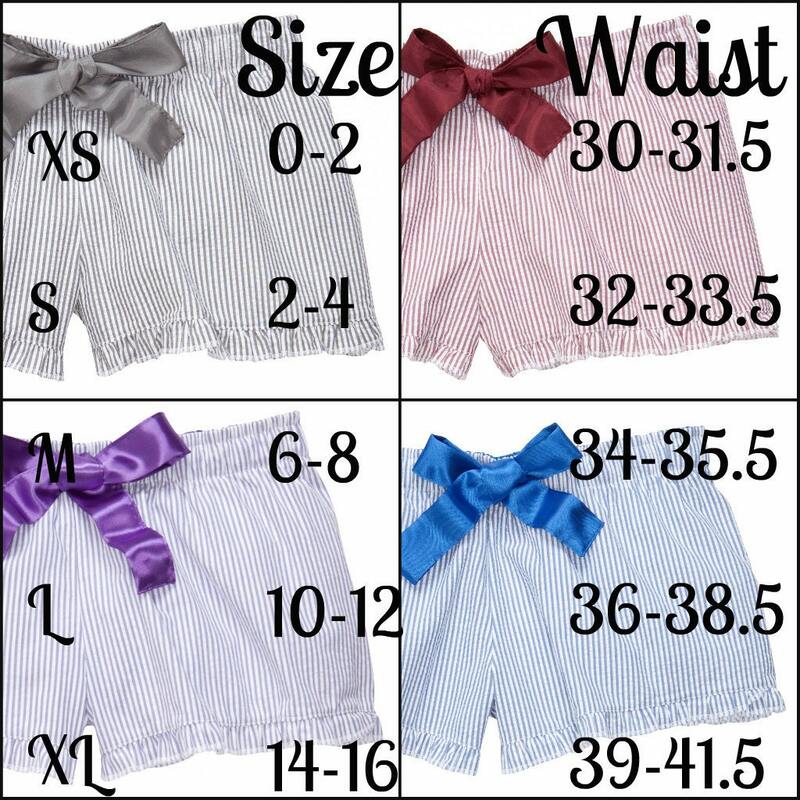 These seersucker boxers have a satin ribbon inside the waistband and a 2.25" inseam. 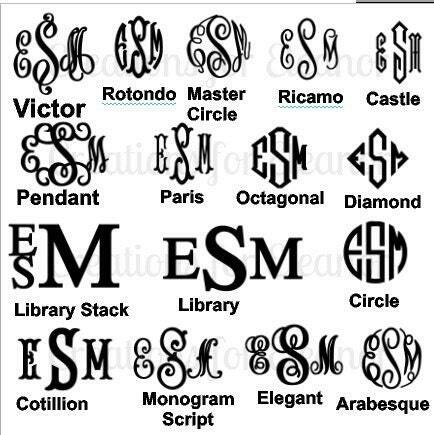 Shorts will be monogrammed in the color of the shirt unless otherwise stated. 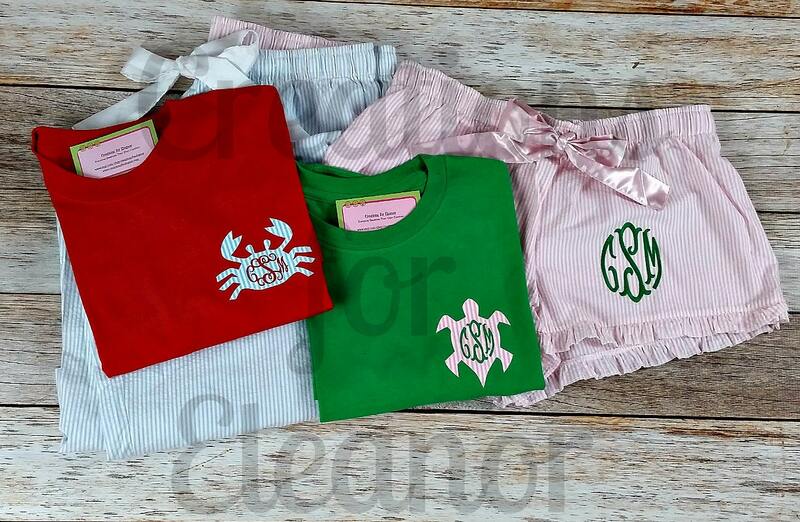 Shirt is available turtle, crab or whale and is professionally pressed to match the shorts. 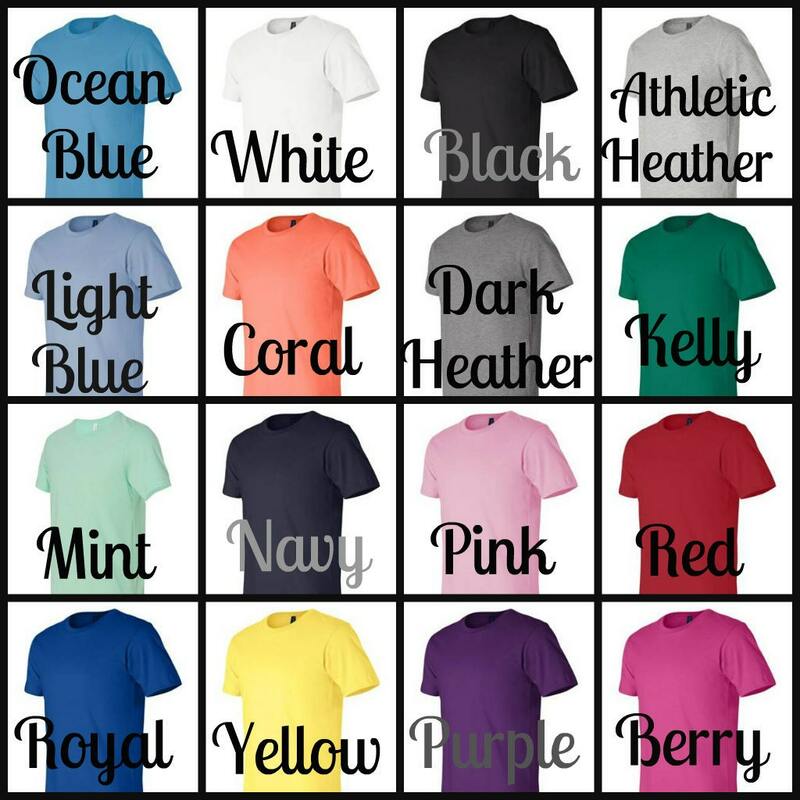 Shirt size will coordinate with the shorts size unless otherwise stated, please indicate in the order notes the color shirt you would like.